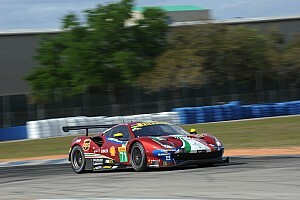 The World Endurance Championship Equivalence of Technology has been tweaked ahead of this month's Sebring round. The per-lap fuel allocation of the Toyota TS050 Hybrids remains unchanged for the Sebring 1000 Miles eight-hour race on March 15, but the corresponding figures for the privateer LMP1s have been edged downwards. The fuel allocation, measured in megajoules per lap, has been reduced by just over two percent for the normally-aspirated independents and by just over three percent for the turbocharged-powered cars. 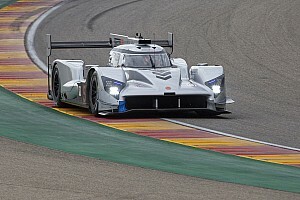 With ByKolles skipping the Sebring race to switch from Nissan to Gibson power, only the AER-powered SMP Racing BR Engineering BR1s are turbocharged of the privateer LMP1 contingent. The latest change in the EoT, the means by which the rule makers are trying to equalise hybrid and non-hybrid P1 cars, should be not be interpreted as a move in Toyota's favour because the maximum fuel flow and petrol per stint figures remain unchanged across all cars. 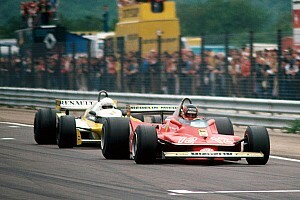 Instead, it reflects the differences in circuit characteristics between Shanghai and Sebring. 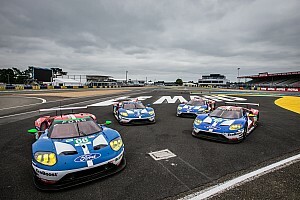 The change follows increases of approximately 10 percent for the privateers at the most recent WEC round at Shanghai in November. This was intended to prevent the drivers of privateer machinery having to lift and coast to avoid going over the fuel allowance that has been part of the WEC since 2014. 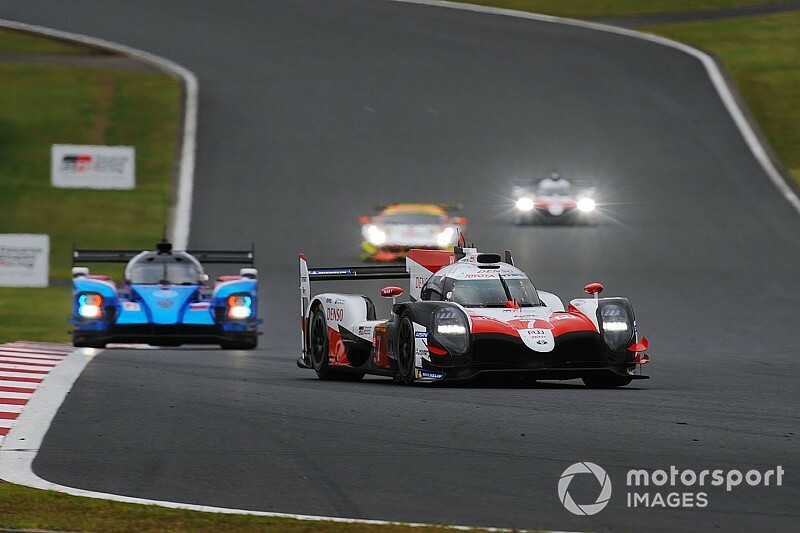 The EoT originally enshrined a 0.25 percent advantage in Toyota's favour, but the Japanese manufacturer agreed that this could be wiped out for all races bar the Le Mans 24 Hours in June ahead of the Silverstone round at the end of August.